Kohe Safi Mountains: Parwan Province. Afghanistan. 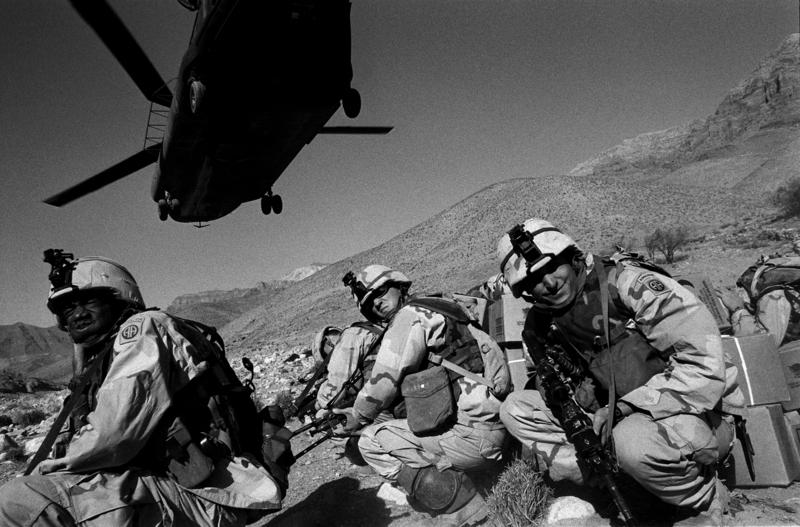 November 2002American troops from the 82nd Airborne on a mission searching for arms caches and remnantsof the Taliban.